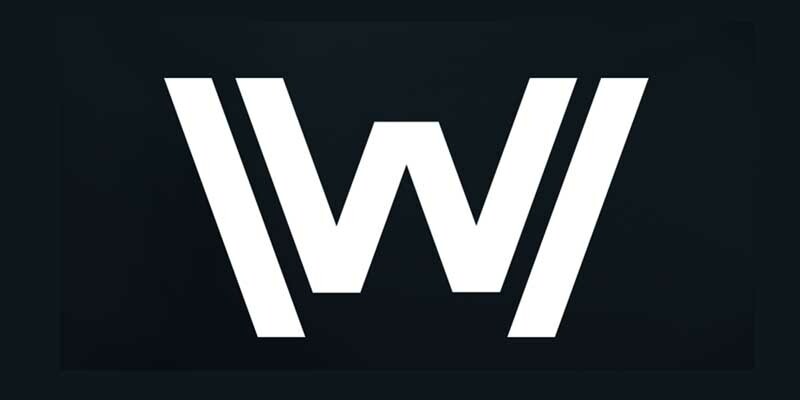 Tomorrow night, HBO’s Westworld returns for a second season. 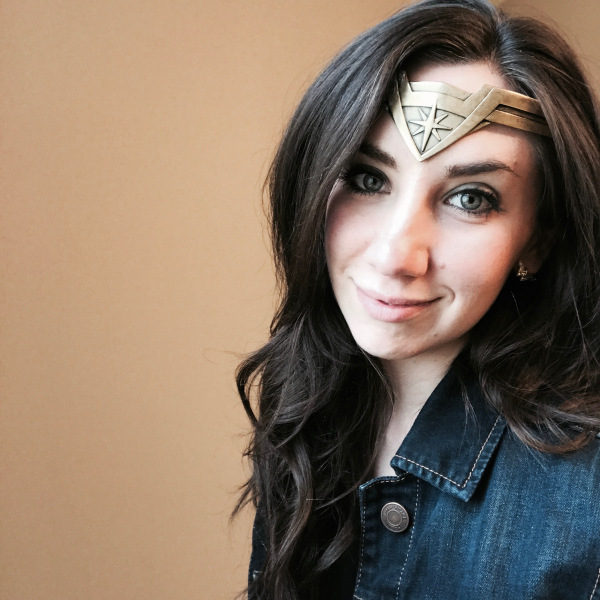 So over the past week, I’ve been re-working my way through the first season in an attempt to refresh my memory — and make better sense of season one! 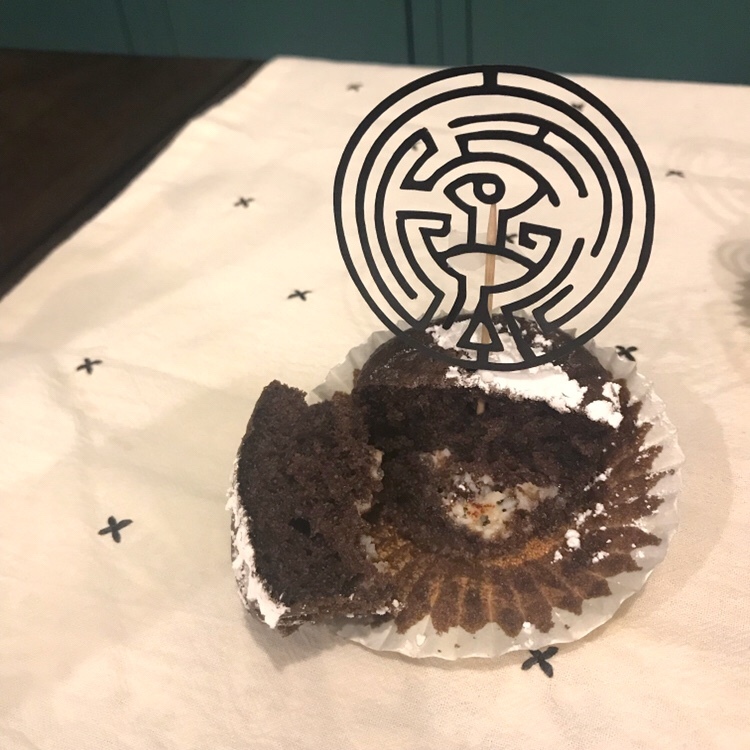 To prep for the new season, I decided to whip up a new geek eats idea — Westworld surprise cupcakes! 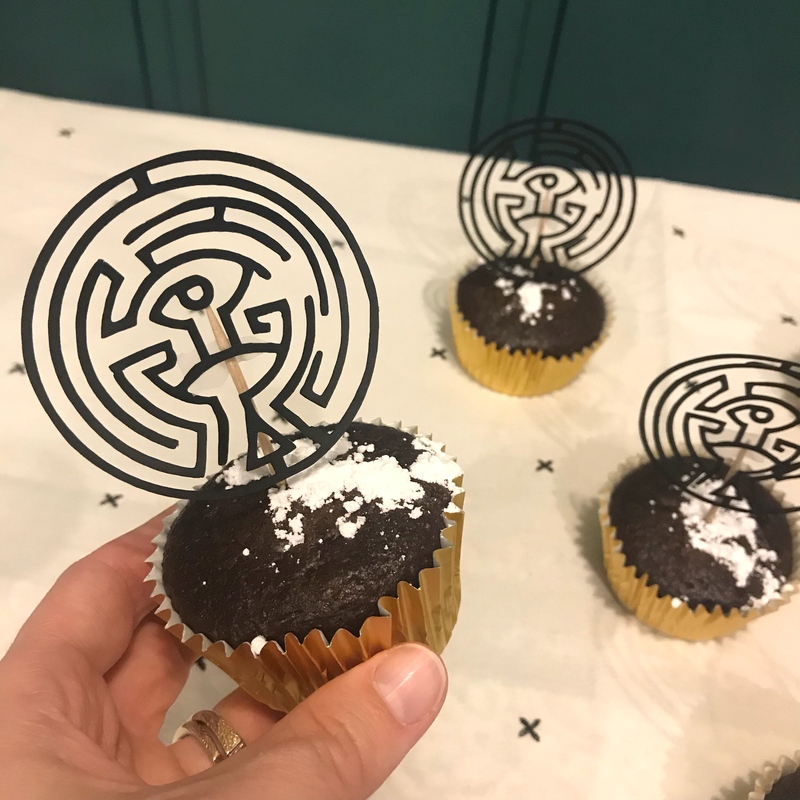 What’s at the center of each cupcakes’s maze? I won’t make you wait a whole season to find out… it’s a delicious surprise of cream cheese and chocolate! Prepare your cake mix as directed and set aside. Next, prepare the surprise filling. In a large bowl, combine the cream cheese, sugar, chocolate chips, and nuts. After placing cupcake papers in your cupcake pan, fill half of each cup with chocolate batter. Then drop a teaspoon of surprise filling on top. Do not cover with batter! Bake as directed on the cake mix box. After baking, cool and sprinkle with powdered sugar. Are you still pondering the end of season one like I am? 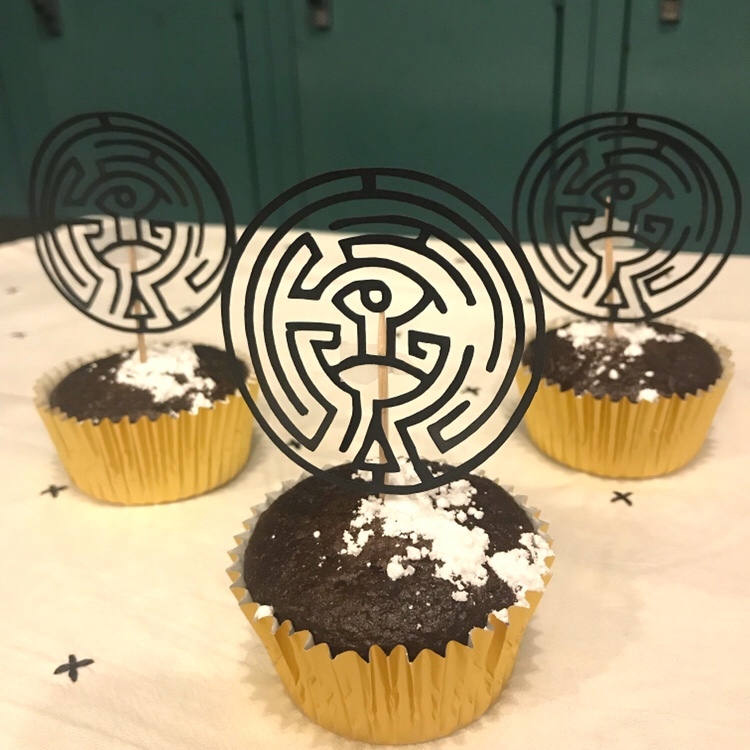 Check out this article from Bustle.com explaining the meaning of the maze and why it wasn’t meant for the Man in Black. I found it very helpful! 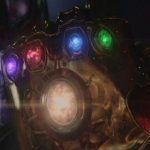 Next Post What Are The 6 Infinity Stones?